Join my VIP Reader List! 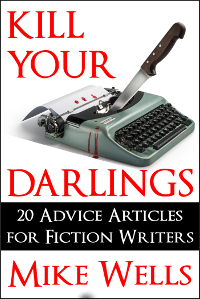 Below you will find a number of posts I have written to help both established and aspiring authors improve their fiction writing skills and advance their careers. 6. Should You Self-Publish or Go the Traditional Route? Note: I offer consulting, editing, and other book-related services for authors on a limited basis (which means when I have the time) - more information here. The following titles are available as audiobooks on Audible, Amazon and iTunes! With 30 years experience as an author, I strive to create the most engaging, entertaining, well-written novels that I can. My goal is to take you to places you have never been, and to keep you anxiously turning the pages, always asking for more. I hope you enjoy my books! 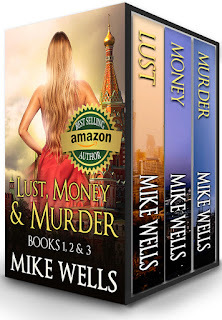 Have your Mike Wells ebook "autographed"
Copyright 2011 Mike Wells. No part of this blog may be reproduced in any form without permission.. Powered by Blogger.